Could This Fayetteville Apartment Parking Lot Shooting Have Been Prevented? 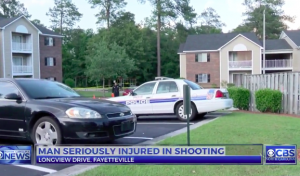 A shooting outside of the Longview Apartments in Fayetteville reportedly left one man with serious injuries Saturday, May 20, 2017. According to The Fayetteville Observer, gunfire erupted “at 4:45 p.m. in the area of 129 Longview Drive outside at the Longview Apartments.” The victim was apparently shot by an unknown assailant “in the parking lot.” He was transported to Cape Fear Valley Medical Center “in serious condition,” per WRAL reports. Did negligent security contribute to this Fayetteville apartment shooting? We represent individuals and families who have suffered a tragic loss or injury as a consequence of negligent property security. 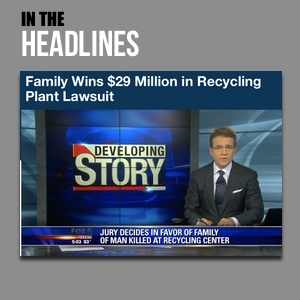 Read Our Legal Take below to find out if the victim may have a legal avenue for justice and claims for substantial compensation in North Carolina, or call now for a free consultation with our legal team: 888.842.1616. Have there been prior incidents of violence on or near property? What parking lot security measures, such as gated entry, surveillance cameras and security patrols, were in place to deter crime and protect residents and guests at the time of the shooting?